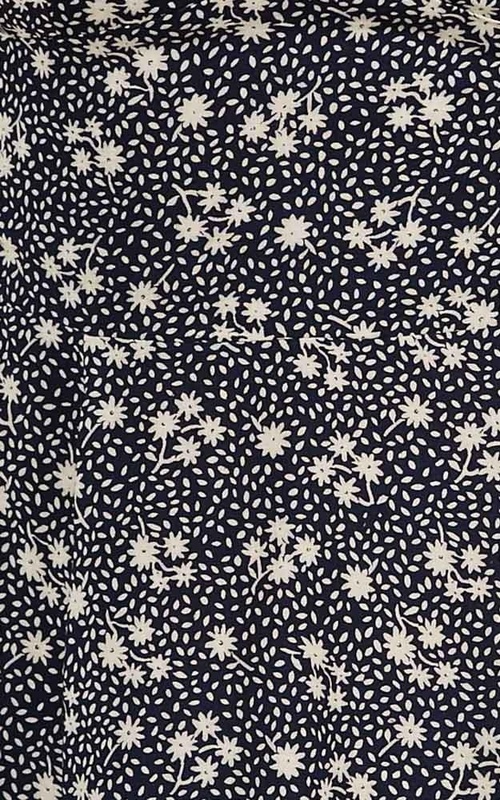 This flirty blue and white print dress is perfect for your go to casual weekend dress. With its light and comfortable fabric, this piece is a summer wardrobe must have! To complete this look, pair this dress with a straw hat, sunglasses and gladiator sandals. Way too small - I'm usually a size 6/8, ordered the 8 and it fit like a 4!! The hook and eye on it broke after a couple of wears also. Bad quality.